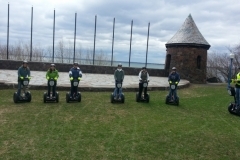 Segway Experience Tour – $45 – Duluth Glides – See Duluth on a Segway! 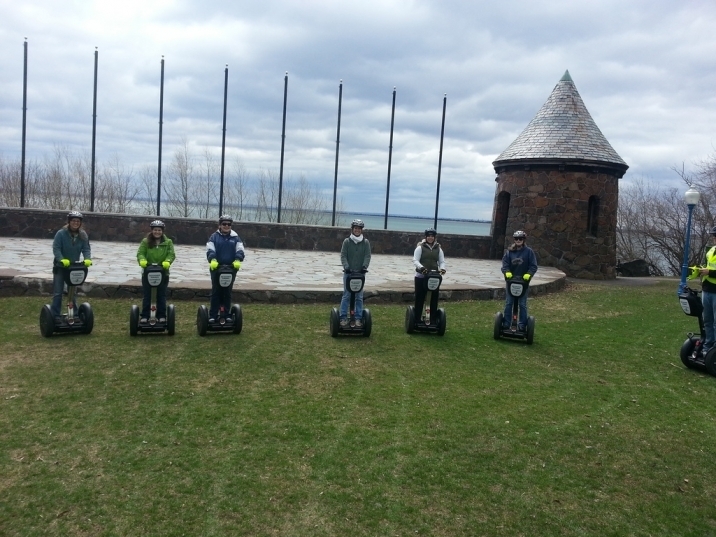 Gliding on a Segway® is just plain FUN. 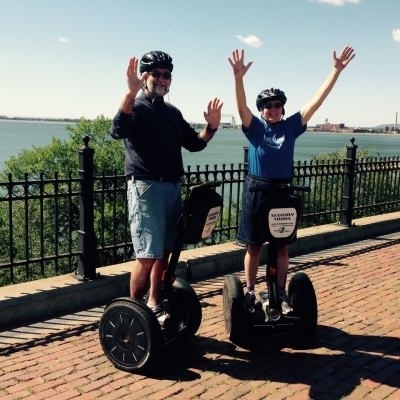 This tour is designed for the inexperienced rider who primarily wants to experience a brief Segway glide, without committing the time and cost of a multi hour tour. 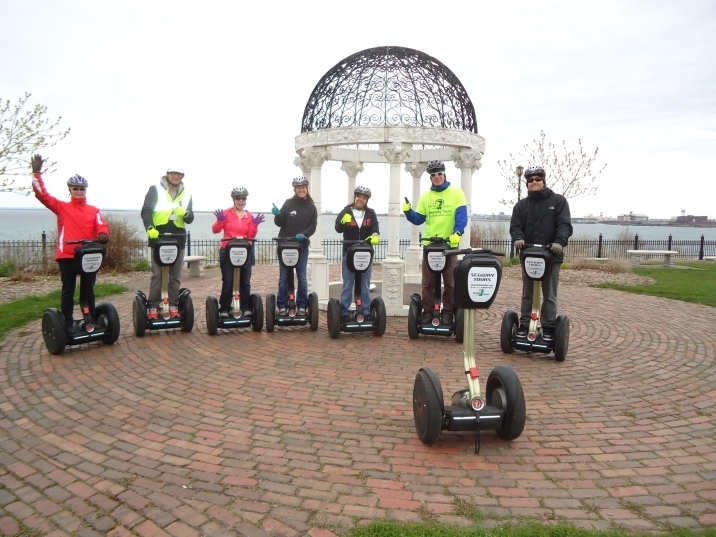 Enjoy a 2 mile ride that highlights the fantastic performance of the Segway Personal Transporter (PT) and demonstrates the personal bond with the Segway that you achieve as it becomes an extension of your body. 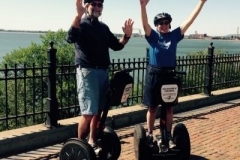 Bob Dylan/Buddy Holly Concert Hall – Learn about the last venue played by the infamous Buddy Holly located on Bob Dylan Way. 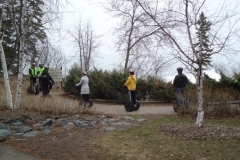 Duluth Rose Garden – One of the most beautiful sites in Duluth. 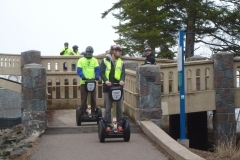 Zig Zag Ramp Down – Descend on your Segway three stories to the Lakewalk. 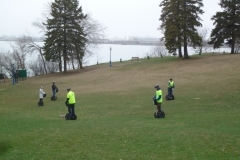 Leif Erikson Park – Learn about when Leif visited America in 977 AD. 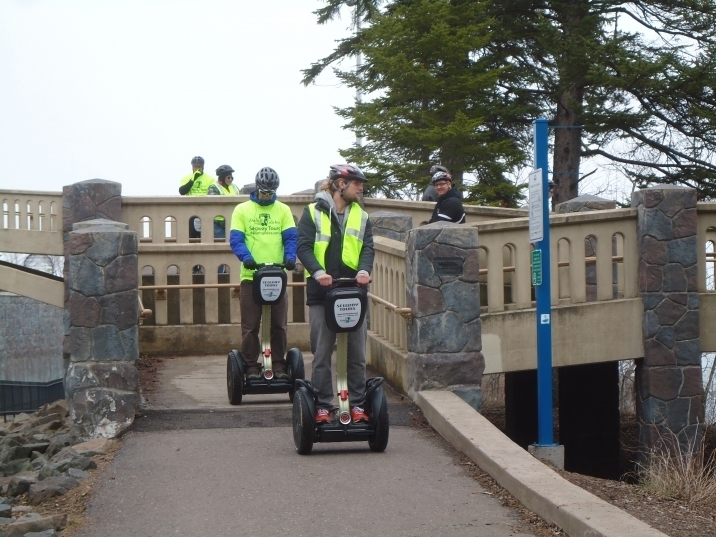 North Lakewalk Glide – Beautiful vistas, smooth paved path to hone your Segway gliding skills. Zig Zag Ramp Up – Climb the ramp three stories up and over I-35. 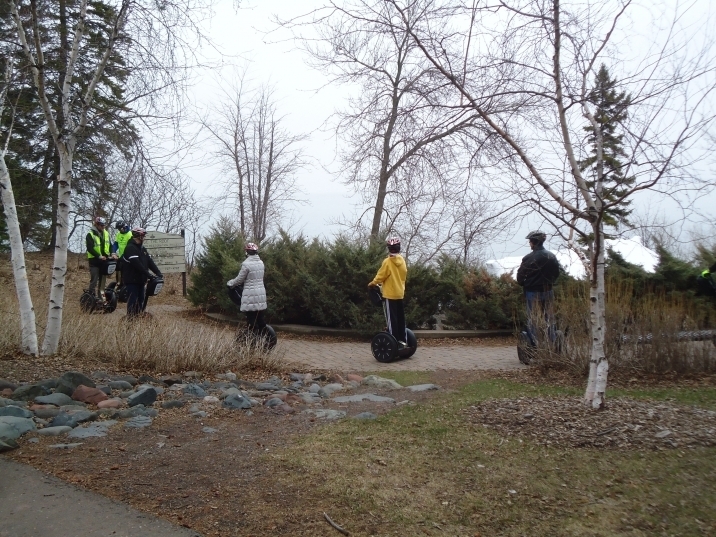 Round-about – Be one of the few to circle Duluth’s ONLY traffic roundabout! 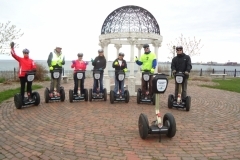 If you have limited time or are on a budget, or you just want to ride a Segway PY to earn your Segway Smile, this is the Tour for you. 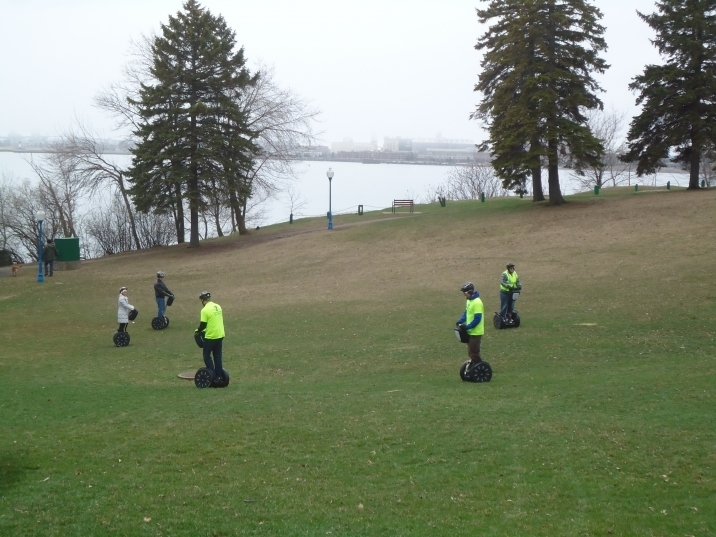 The pre-ride safety training and on-machine instruction will be comprehensive.